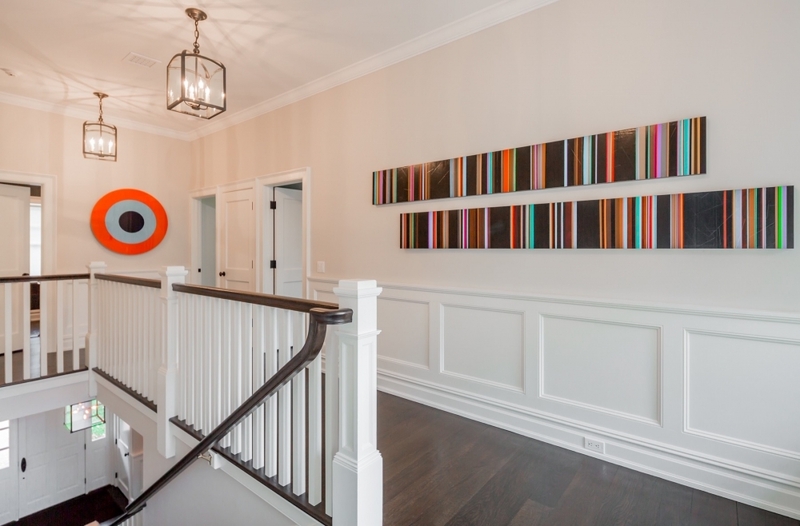 Designers have their own take on what colors qualify as neutral, especially among the experts in the related industries. Of course, traditional neutral colors are still included in the category, but many are including the subtle hues that have a definitive color in it as well. These are recognizable shades used in traditional colors. Today, we at L.W. Winslow Painting, Inc would like to elaborate on neutral colors while painting your home. Quite a few people frequently turn to the neutral pallets because of the many advantages they offer. Because they offer more flexibility and are more livable as they optimize any classic look, this path is ideal for people who have trouble selecting colors for their home or business. Neutral color use is especially favorable for those prone to preferring a strong accent wall or prefer to express their tastes with busy upholstery, colorful accessories and décor. The options in such scenarios can leave a room restful and soothing or even warm and energize since the neutral colors are subtle but still stylish. 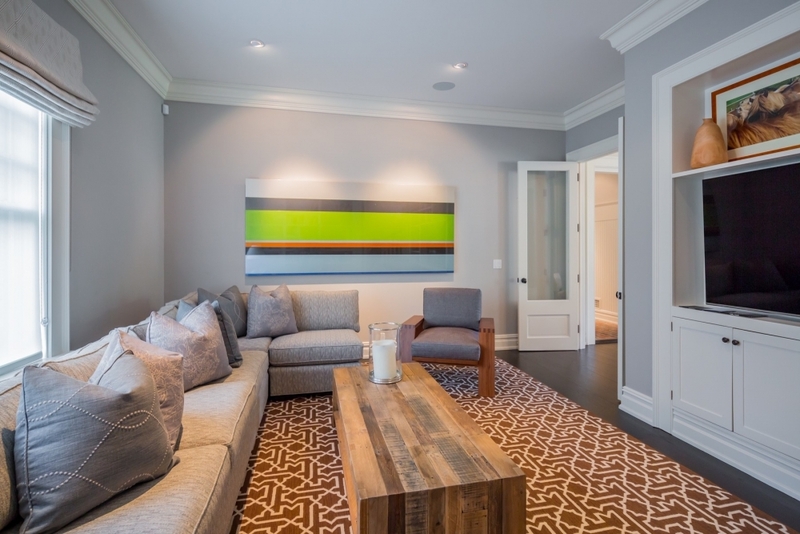 What are Neutral Paint Colors? Once the basic definition of neutral color, are the colors that didn’t fall into any standard color family associated with the color wheel such as blacks, grays, browns and whites. Not at risk to clash with any color scheme or current furnishings are considered neutral and that lack a definitive paint color, like the taupe, off-white, and light gray for instance. Neutrals are simple to work with while capable of supporting the deep, bright, or even pale colors easily. The lighter shades have a tendency to resemble off white colors that freshen and refine the darker shades of grays that have the grounding attributes of black and offer dominance with less weight. Soft, muted tones that are lighter alternatives to other colors as far as the modern neutrals are concerned are the latest additions to the neutral family. However, sometimes they can be noted as complex color because of the color make up. By mixing together multiple colors, these new shades have rich undertones, and minimized vibrancy. 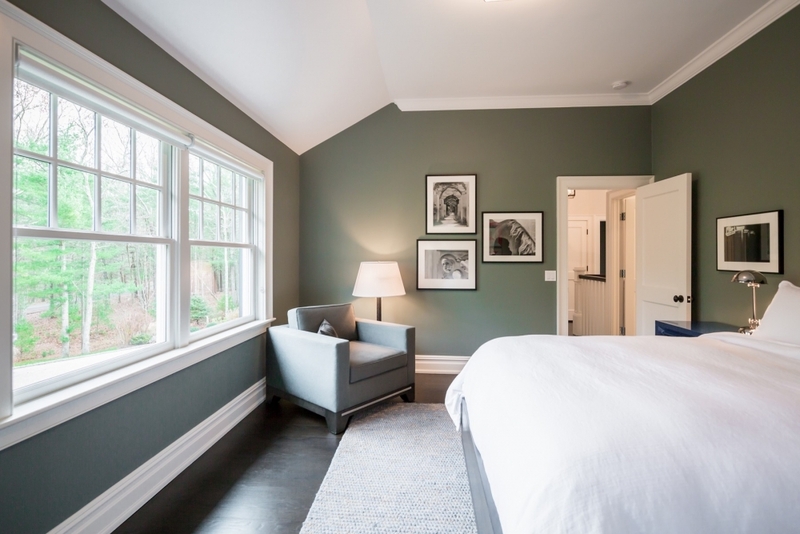 The newly designed neutrals still provide safety and livable options that can create the atmosphere that compliments your current décor in their subtlety of color. The new neutral ideology perception is sweeping over the design world dissolving the traditional boundaries that encompass all the color categories. Neutral colors carry versatility and can be used to support all interior decorating styles including furniture, accessories, and color schemes. 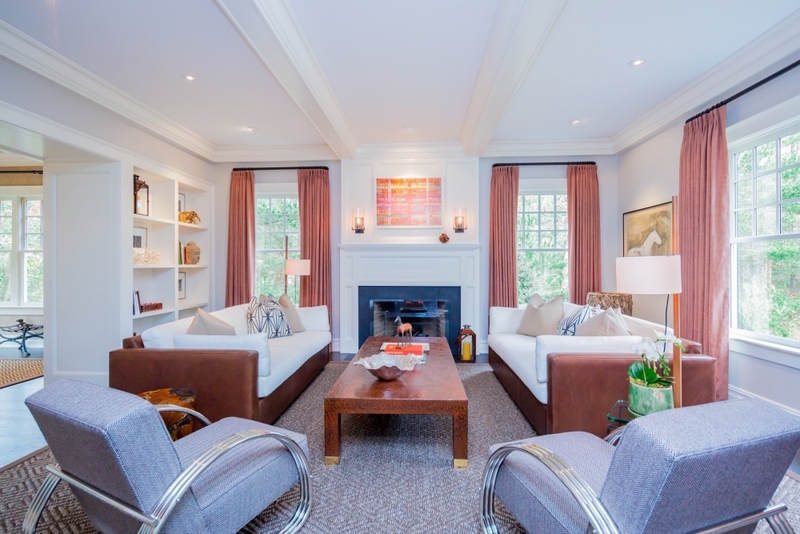 Neutral color schemes work in any room and/or style as it maximizes the space. Neutrals are exceptional at working in harmony to give a feel of comfort and elegance while independently setting its own style trend for a flexible and long-lasting look. Using neutrals are tasteful and timeless due to the versatility for both exterior and interior applications that still produce beauty. Neutral colors transcend style, as it harmonizes effortlessly with bright colors and can still blend in perfectly with neighboring homes as holds on to its own distinction. If you are looking to paint your home with neutrals, call L.W. Winslow Painting, Inc today and let our experts do the rest!